GTA Painting Contractors – Alasya Construction Ltd.
ALASYA CONSTRUCTION has been in the business since past 18 years. We have worked on different projects like underground parking garages, school projects, recreational centers, plazas and others. 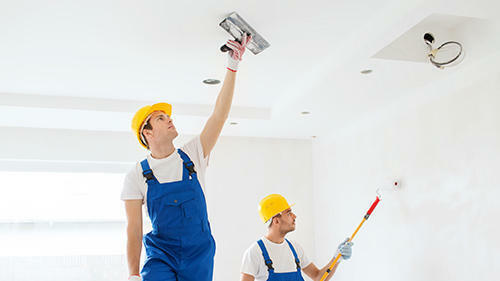 We have a team of highly qualified GTA Painting Contractors. For most of our exterior projects, we offer elastomeric products to reduce cracks and crumbling due to harsh winter conditions. We prepare all surfaces before any finish is applied. This may include applying a thin layer of base coat, to plastering and meshing key areas, to installing moldings to create the best transition possible. Seeking professional help for the remolding and renovation your home or your business space is a wise decision. 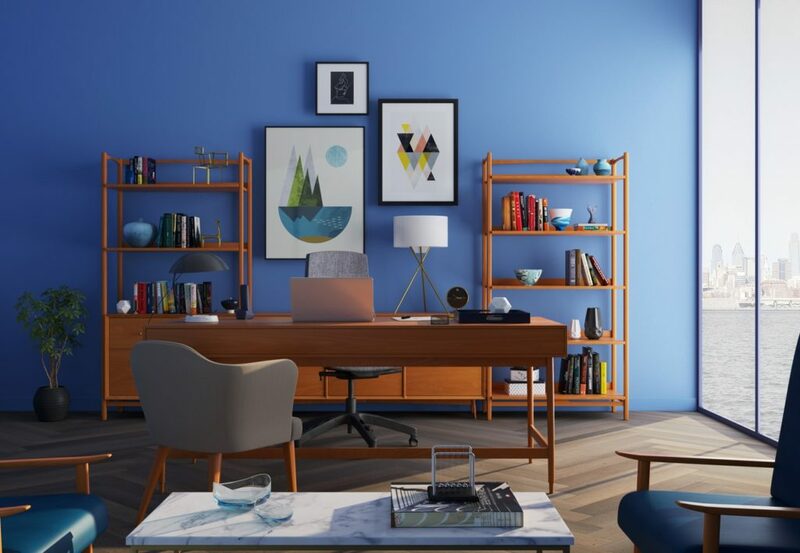 If you are planning to do your home up-gradation on your own which might save you money, but it will not give you the surety that whether you will be satisfied with the end result or not. Our GTA Painting Contractors at ALASYA CONSTRUCTION have worked on different types of projects, like residential, commercial, retail and others. Our team of contractors will take care of your whole project. You will be amazed by the finish you will get, by the completion of the project. We make sure to complete the job with the excellent quality of materials; so that the paint job may last for a longer. If you are a quality oriented person then you should go for professional services. Our team at ALASYA CONSTRUCTION is the right choice for you; because we will get the job done right from the start. Our team is trained and equipped. They know how to prep different surfaces with different types of product to get a good finished result. When you hire the right professionals, your project will get the professional finish that you might be looking for. Throughout GTA you will find a long list of GTA painting contractors. ALASYA CONSTRUCTION is proud that we have maintained a reputation in the market among one of the best contractors. The work and services we have been providing in the past; we have made hundreds of loyal clients. In need of a similar type of project, they have always remembered us for their home improvement projects. Our one of the most important goal while working on a project to satisfy our client and to deliver what the client has been expecting. Every time when we take over a project our goal is not only to complete the project on time but also to meet the expectations what the client might be having from the project. Our team of GTA painting contractors has an experience of more than two decades and they are masters in their field. Giving a new look and personalizing your space will definitely change your house into a home you have always wished for. We deliver exactly what our client has been expecting. To our team, we find the success of any project is to understand the expectations and needs of our clients. Good communication plays a vital role to make sure what we deliver is what is expected. The color of the house is an important part of the whole theme of the house. Our team helps and provides their expert opinion in selecting the right color. 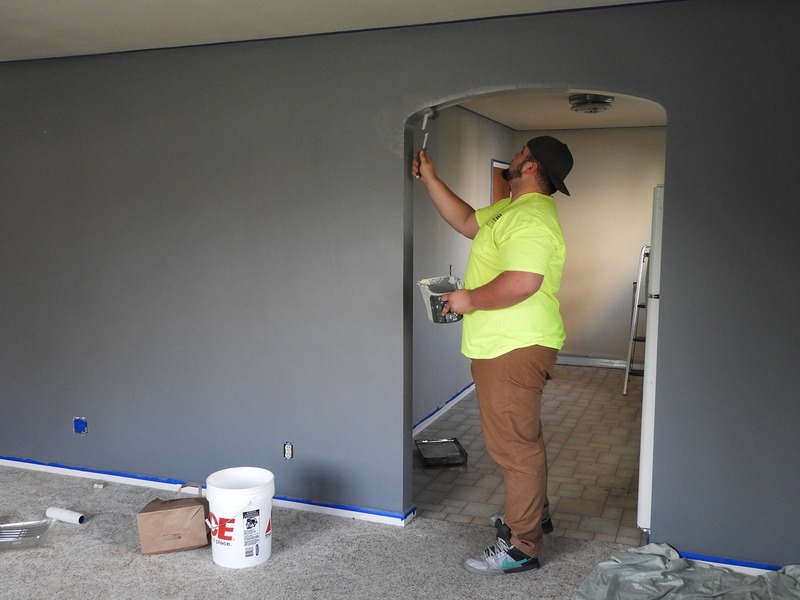 A paint job is more than brushing some strokes of paint on the walls, it involves proper prep, maintenance and repair if needed, repair jobs of cracks and holes and plastering if needed. We provide exceptional quality work and service and what we do we make sure that we make our client happy. You can also find Professional painting Services, Alasya Construction provides best and professional Stucco Contractors GTA with affordable budget. ALASYA CONSTRUCTION provides best and professional services with an affordable budget. Alasya Construction has best and Professional GTA Painting Contractors Hire us and save your painting headache. Call: 647-833-1741.